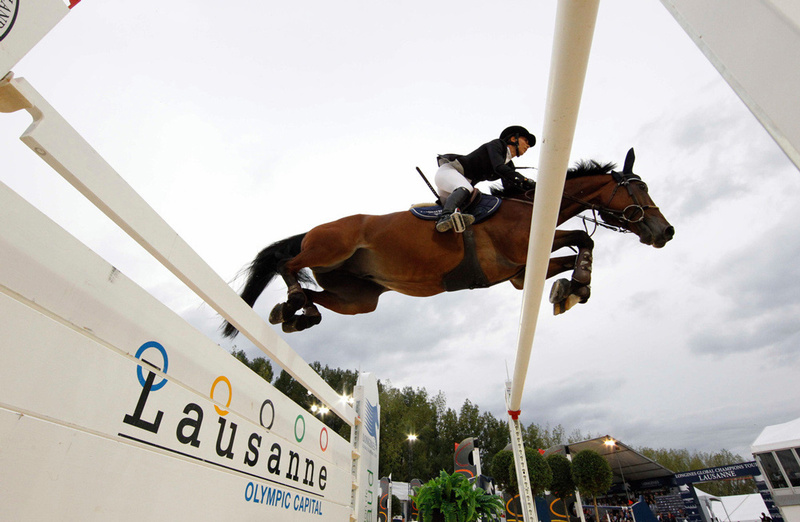 Swiss rider Jane Richard (b. 1983) earned her first victory at the age of 15 – just two years after she mounted her first horse. 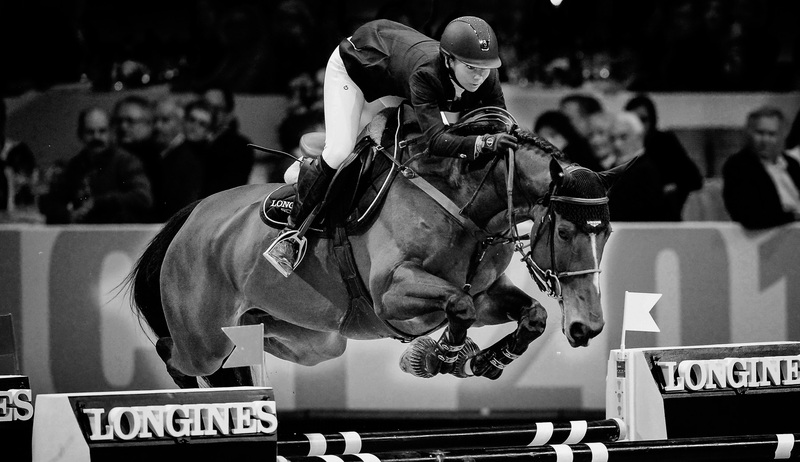 Jane has embodied the elegance of Longines since 2003. Jane Richard kicked off her competitive career with a 1998 victory at the Swiss Final Trophy. 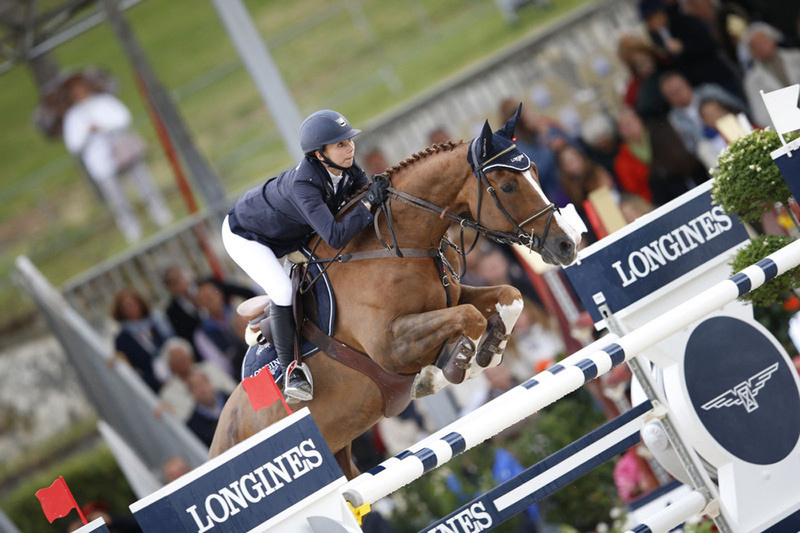 Ever since, she has consistently remained among the top 10 riders in her category. In 2011, she took some time off after giving birth to her first son. And her baby boy is Belgian through and through, as his father is none other than rider and horse dealer Ignace Philips. Together with Ignace Philips, Jane manages the stable La Madonnina in Vinovo, where the couple houses some fifty horses. “We have separate trot and gallop courses, two manèges, a large grass course… My husband’s family – who are horse breeders from Ninove – and also my sister Caroline all give us a big hand. The family runs a nearby horse farm, the Allevamento Guldenboom. On the professional and amateur levels alike, what counts the most for me is friendship and complicity with the horse, no matter how competitive the event. With an open outlook on life and the world, Jane Richard applies the same spirit to equestrianism and competitive riding. For Jane, working hard is crucial, but she knows she needs to stay mindful of how far she can push both herself and her horse. 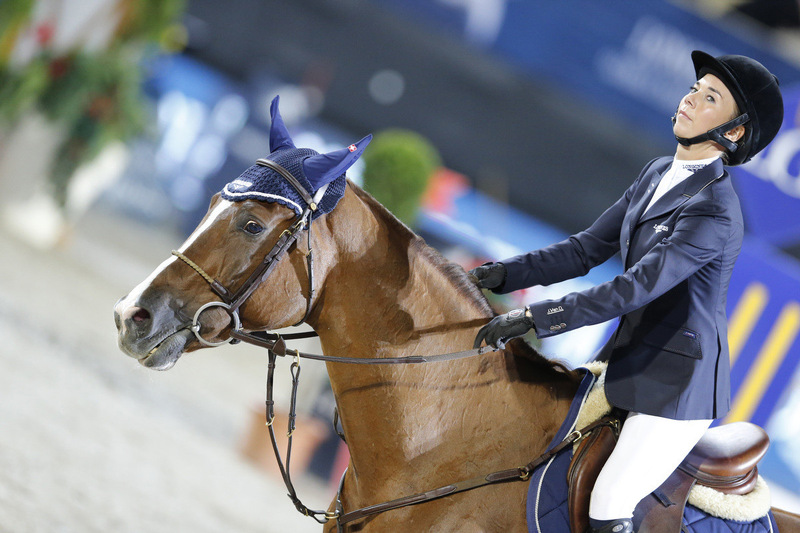 « Despite all the competitions and training, I still take the time to go on leisurely rides with my horses. It’s essential for their morale. Life is about more than just hard work, and the same goes for horses. I make sure to always use a different horse in each competition, even if another horse might perform better than the one I picked. Every horse deserves a fair chance, just as you have to let your most frequently ridden horses rest every once in a while. Careful management is essential to make that happen. At our stables, we have to think about food, the farrier, the veterinarian… I currently ride six competition horses (1.45 m to 1.6 m), but I also work with young foals that we are hoping to bring up soon. I work with the horses for 8 hours a day and I’m on the road from Thursday to Sunday for competitions. 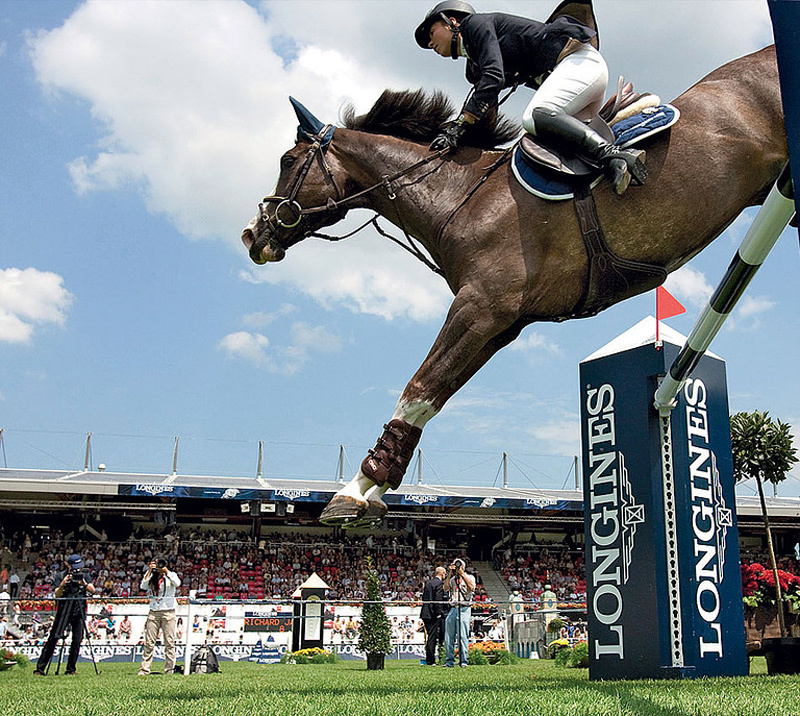 As an ambassador of Longines, I share a passion for elegance with the luxury brand that sponsors me. Elegance plays an important role in Jane Richard’s daily life. 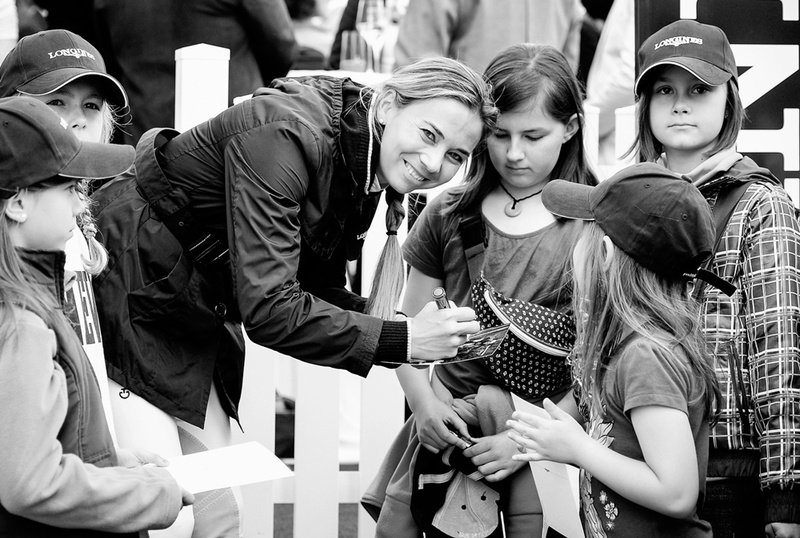 « As an ambassador of Longines, I share a passion for elegance with the luxury brand that sponsors me. My mother is also an extremely elegant person.